Acceptance into this program is by application and interview. We highly recommend you register for our regular Summer Camp program to ensure you can enjoy your favourite weeks and activities. If you are accepted into CEO, all payments already deposited will be transferred to your CEO account. Applications for CEO 2019 are now closed. Interviews will be scheduled shortly and Applicants will be notified of acceptance by February 21, 2019. Our passion is to provide young people with the personal skills and leadership abilities they need to become the CEO of their own lives. Being part of the CEO Leadership Program will definitely teach you a lot, but this four-week program on Lake Rosseau is so much more than that – it will change your life. Our CEO applicants are highly specialized and have aspirations to grow their leadership capacity in areas they already thrive. We offer two streams, in addition to our traditional CEO program. Every CEO participant journeys through the same core curriculum and obtains a Grade 11 leadership credit upon graduation. Afternoon activities and key assignments are tailored to each stream. Industry professionals contribute their expertise through workshops and hands-on instruction. Afternoons are spent at selected arts and athletic activities. Hands-on leadership experience is gained as CEO participants co-instruct and teach a lesson on their own. The final assignment is a cumulative portfolio that summarizes key leadership observations and learning. Afternoons are spent co-instructing one of our many Arts activities, from traditional arts & crafts to fine arts, digital photography, video production, radio broadcasting, culinary, guitar or even pottery. CEOs will also have time to refine their own art and receive instruction from industry professionals. 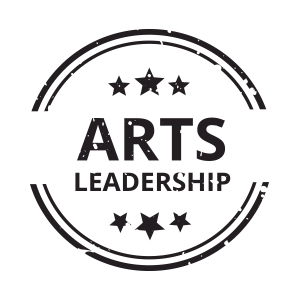 The final assignment is a cumulative portfolio that combines leadership learning and selected art pieces that were created throughout the program. Afternoons are spent co-instructing the API program, fitness, or other sport- specific activities. Participants in this stream will train with an API instructor, enhancing their personal fitness levels. 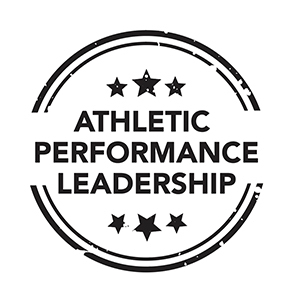 The final assignment will be a cumulative portfolio that includes leadership learning and a comprehensive fitness plan. In 2018, we built a state-of-the-art accommodation, meeting room and facilitation space for YOU – our CEOs! Each day, CEOs meet in the Leadership Studio, a building designed specifically to inspire and train young leaders. Part artist’s loft, part monastic retreat and part family cottage, this 4,000 square-foot, purpose-built space sits on the glistening shores of Lake Rosseau. Combining one-of-a-kind, hands-on learning with unparalleled outdoor amenities, the Leadership Studio offers a unique personal development experience for our CEOs. The program begins with a four-day camping trip in Algonquin Park. You can be sure this experience will yield many opportunities for you to grow in your leadership skills and face new challenges. This trip is always a highlight for CEOs, as countless memories and long-lasting friendships are made during these four days. The CEO program is powered by Eagle’s Flight, an innovative leader in the development and delivery of practical training programs for the global business community. We have access to their top workshops and experiential programs designed to help the CEOs grow in their leadership development. Taught by John McAuley, the Personal Profile System® helps you better understand yourself and others. You will heighten your understanding of your behavioural profile and identify the environment most conducive to your success. At the same time, you will learn about the differences of others and the environment they need for productivity and teamwork. Each CEO will spend three weeks in one of our athletic or arts areas. They will observe the class, job shadow the instructor, learn about the preparation and planning process, assist in leading a class, and be evaluated as they lead a class on their own. 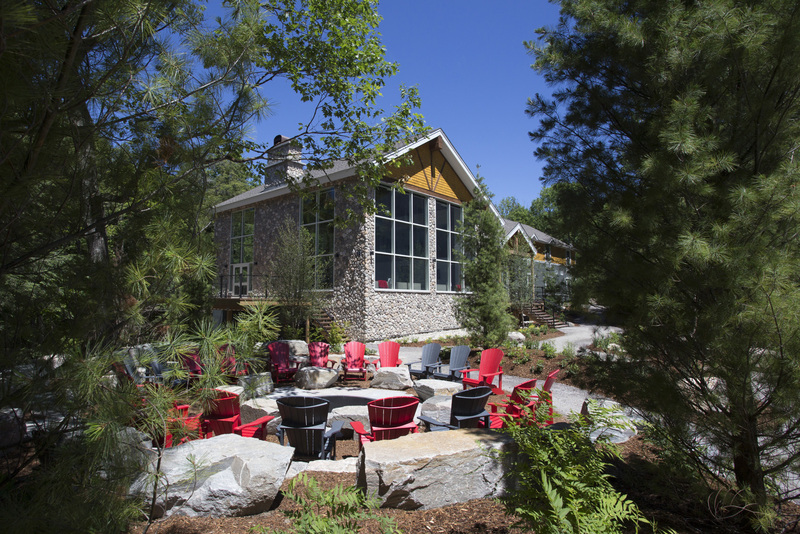 Participants will also spend time co-counselling a cabin with a Muskoka Woods™ staff member. CEO assist staff in planning and facilitating evening programs for our younger guests. They will also work in the kitchen, Camp Store or office to experience the full spectrum of jobs offered at Muskoka Woods™. Assessment is an integral part of the CEO experience. CEOs will receive ongoing feedback, as they reflect on their growth and are evaluated by our Program Leaders, who are certified teachers. Every experience is graded and a final mark is given for completion of the program. CEOs will also receive one full Grade 11 Ontario High School credit (GPP30 Leadership and Peer Support) with successful graduation. For more information on the accreditation, please contact Lucas Durocher at ceo@muskokawoods.com. The CEOs are led by a team of staff who are hired specifically for their interest and passion for the development of young people. These staff members are there to plan, facilitate and participate in all activities with the CEOs, and to develop relationships with them along the way. 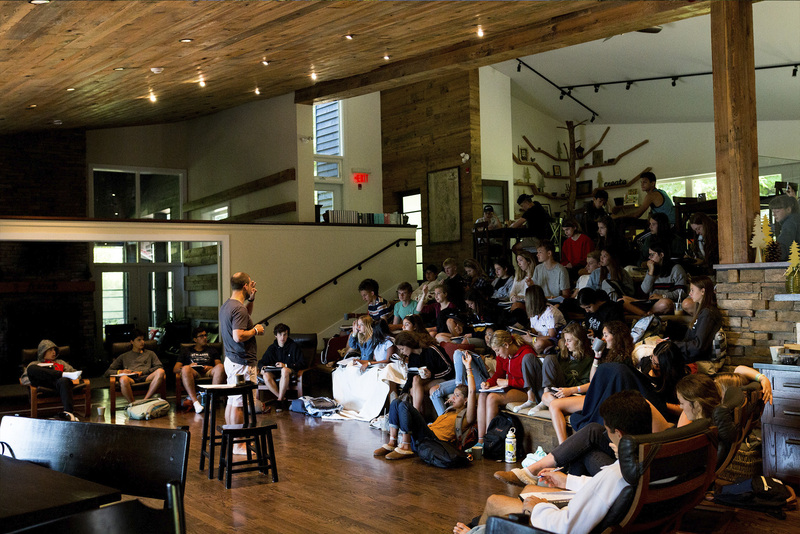 Muskoka Woods™ is a Christian youth resort that encourages young people to explore their beliefs. Each day, CEOs will have the opportunity to participate in thought provoking conversations about faith and spirituality. Remember: FUN is our trademark! Every day, CEOs will have the chance to participate in many of the awesome activities Muskoka Woods™ offers, as well as one-of-a-kind evening programs that are exclusive to the CEO Leadership Program. I never would have considered the positive impact serving in New Orleans would have on my life. The seven days of service were comparable to no other while being with some of my closest friends and soon-to-become closest friends, seeing a new perspective on life through meeting new people, experiencing new opportunities, and embracing a side of myself which I had not known before. 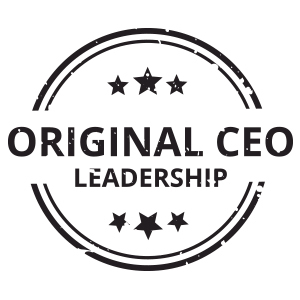 Muskoka Woods believes that the CEO Leadership Program is only one aspect of the leadership journey. We are committed to providing an opportunity to continue learning after the summer ends. 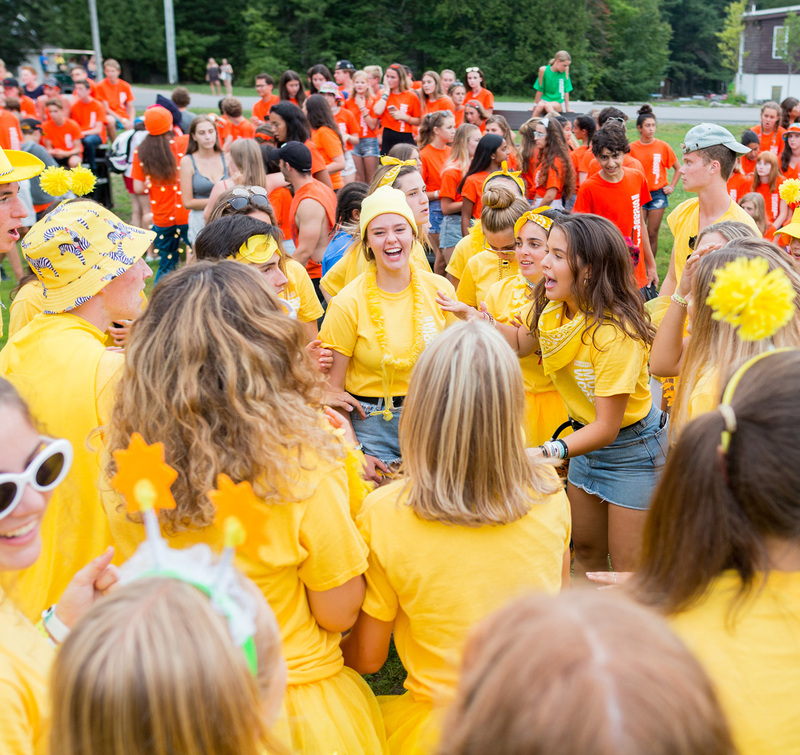 This includes evening activities throughout the year, ongoing connection with staff, a weekend retreat at Muskoka Woods and a service trip to New Orleans over March Break. Our hope and desire is to “inspire youth to shape their world”. We believe in reaching beyond the borders of our communities, and sharing our lives and experiences with others. We want to give our CEO alumni the challenge, experience and opportunity of making an impact on their world. Over March Break, we take a team of CEOs to New Orleans. Last year, CEOs had the opportunity to run a daily program at a Kids Club, aid in yard clean up, build a ramp for a neighbour who could not enter her home, visit the elderly in a nursing home and serve the homeless. The CEOs were able to take on a new challenge, gain memorable experiences and seize an opportunity to help shape their world. CEO is life-changing in so many ways. CEO has helped me grow in confidence, leadership, and faith. I have gained so many new friendships that I know will last a lifetime. I love everything about the CEO program: the out trip, the friendships, and all the personal growth that takes place. CEO has been the single most influential experience in my life and I am so thankful I got to take part in it.